Mrs. Potts from Beauty and the Beast sings: “There may be something there that wasn’t there before." Ethan hears and responds to sound (wait for this birthday paragraph below), seems to "lock" his eyes more frequently and for greater duration, bears weight through his legs and arms during therapy sessions, does therapy in in the swimming pool every Friday, attempts to give a “fist bump” to his therapists, has visited many friends’ homes throughout Cincinnati and has made two significant road trips this summer. In late June we took Ethan on his first road trip to Atlanta, where he was seen by an excellent group of doctors at the Carrick Brain Center. We stayed at a hotel next door to the center and brought him over four times a day for specific exercises and treatments catered to his needs. They sent us home with exercises that we do a few times each day, and we hope to make a return visit for further evaluation next spring. Ethan did extremely well on this first out-of-state adventure and we were extremely grateful to his Uncle Marc who joined us from Seattle and helped in countless ways. When we celebrated Ethan’s birthday on July 19, we truly noted the differences from a year ago. We marked the day by taking Ethan to the Cincinnati Pops outdoor concert at Riverbend. It was Broadway Tunes – perfect! 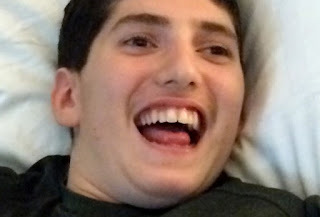 Ethan’s face (eyebrows, eyes and mouth) lit up with joy hearing all of the familiar music he loves. 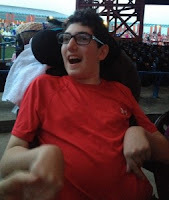 If you did not know or remember, Ethan performed in the Music Man in April 2013 and has always been a fan of Broadway shows—Phantom of the Opera, Les Miserables, Wicked, Music Man, Jersey Boys, Beauty and the Beast, etc.—and this outing was perfect for him to enjoy the Pops!! 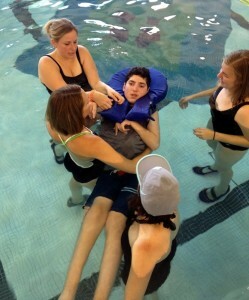 He continues to show us that his hearing and processing of sound continue to develop. In early August we took Ethan on another road trip. 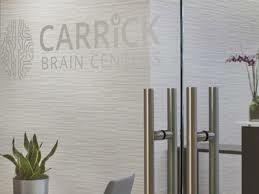 This time to Chicago, where he was evaluated at the Rehabilitation Institute of Chicago—another world-renowned facility. We spent an entire day meeting with doctors, care advocates and therapists who had spent a long time reading through much of his hospital record (we hear it is 5000 pages long!). We shared all of the services he is receiving in Cincinnati and we looked to them for any other recommendations or approaches they could suggest. We took away a lot of helpful information and therapy techniques, and especially the validation that what we are doing in Cincinnati—as well as the tremendous team Ethan has who are working tirelessly to help him move forward—is exactly what we need. This coming week will be big for the Kadish family. The kids—all of them—start school on Wednesday. We have a senior, an eighth grader and a sixth grader! While Ethan would have been eligible to move with his class to the ninth grade, we made the decision to keep him at the middle school for another year. He hardly had any time at school last year, and the amazing team of educators are clamoring to get their hands on him for a full year and see what changes they can influence! As we look ahead—always trying to keep our eye on the future—Ethan has some big appointments coming up. In a few weeks he will be evaluated at the Perlman Center, a division of Cincinnati Children’s, which specializes in finding adaptive communication equipment that patients can successfully use. 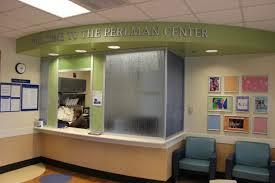 They will hopefully identify a type of device that Ethan can use to help him communicate his needs with us. Ethan is making many new sounds which we pray are the precursors to words. We are all taking bets on when Ethan might speak his first words and what they could be…any guesses? We plan on many more moments of hearing (and seeing)—something that wasn’t there before!